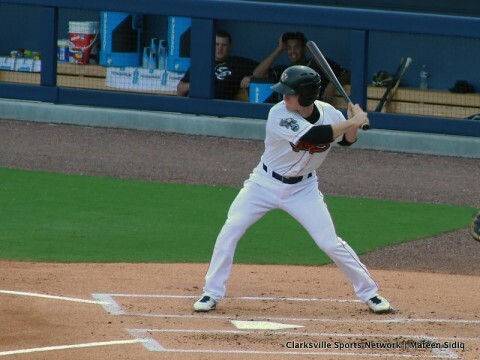 Nashville, TN – Chad Pinder hit a walk-off two-run single in the bottom of the 12th inning to give the Nashville Sounds a thrilling 7-6 win over the Round Rock Express in front of 6,104 fans Tuesday night at First Tennessee Park. The win extended the season-long winning streak to nine games for the Sounds who have won 16 of their last 17 games. It also pushed Nashville’s American South Division lead to 3.5 games over the Express. Trailing 6-5 going to the bottom of the 12th, Max Muncy started the rally when he drew a walk off of Carlos Fisher. The right-hander bounced back and retired the next two hitters to put the game on the shoulders of Ryon Healy. Nashville Sounds season-long Winning Streak Grows to Nine Games. 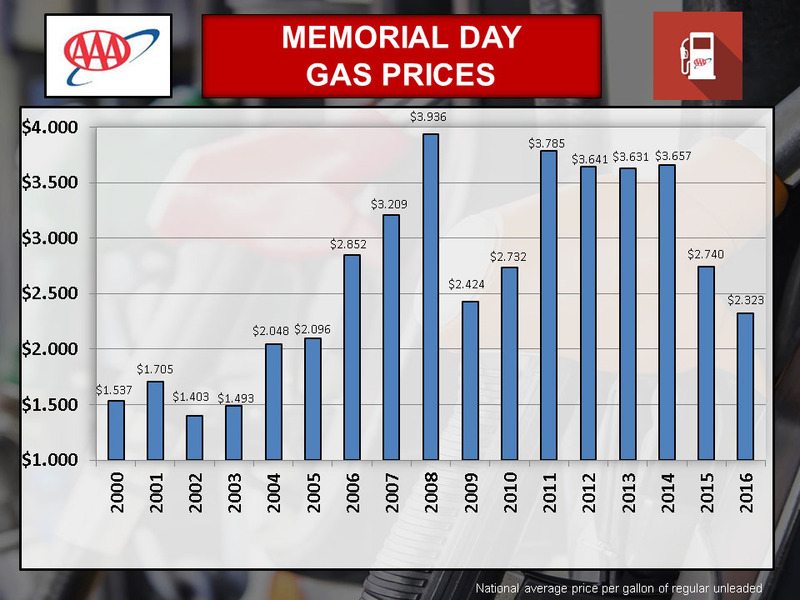 Tampa, FL – Today, motorists found the lowest gas prices on Memorial Day in 11 years. 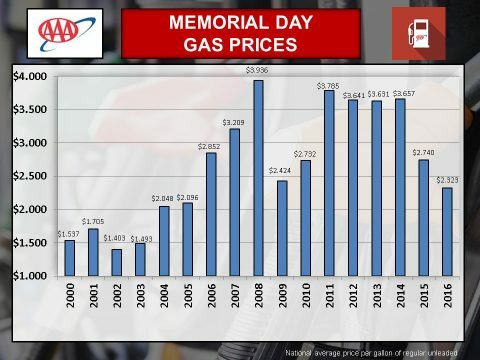 The average price for a gallon of gasoline was $2.32 nationwide, $2.25 in Florida, $2.27 in Georgia, and $2.16 in Tennessee. This year’s average prices were 42 cents (US), 39 cents (FL & GA), and 32 cents (TN) lower than last year’s holiday averages. 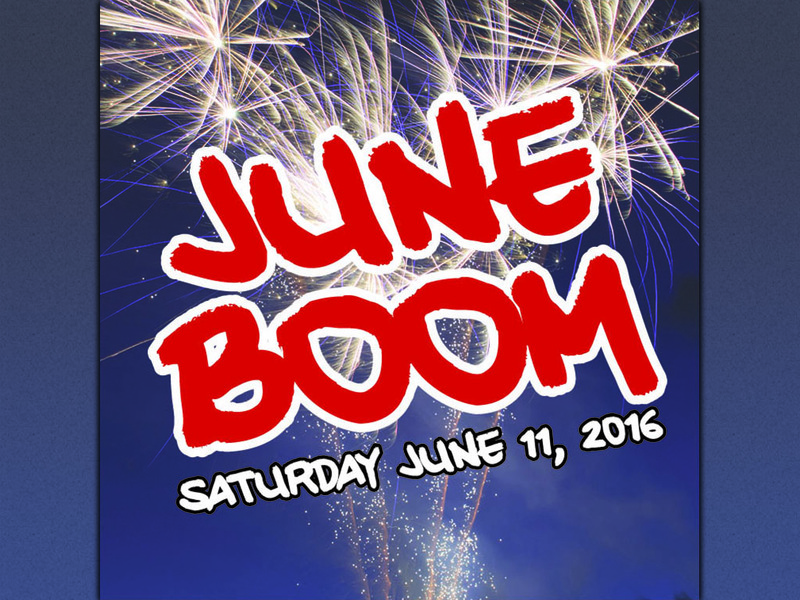 Clarksville, TN – 2016 marks the 8th year for June Boom in Clarksville, TN. 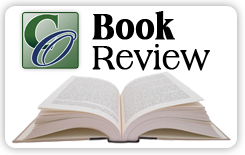 In 2009, June Boom was a mere idea between Frank Caldwell and Justin Grant. Since its inception, the crowd has grown exponentially. 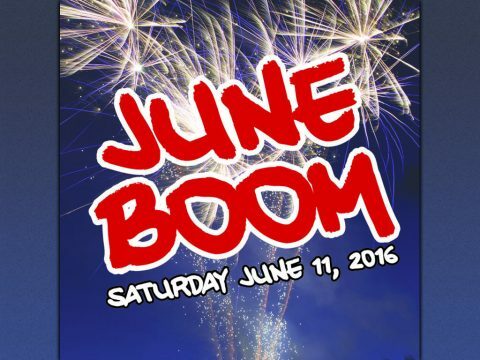 June Boom 2016, which is scheduled for Saturday June 11th, is expected to be bigger and better than ever! 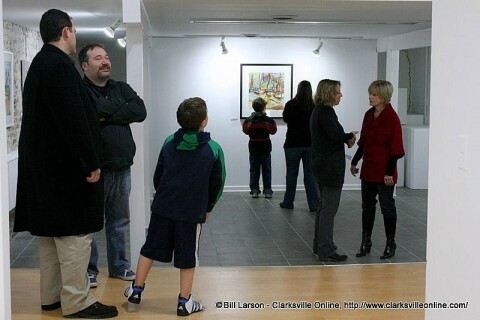 This family-friendly event was created by Caldwell and Grant as a way to give back to the Clarksville community. 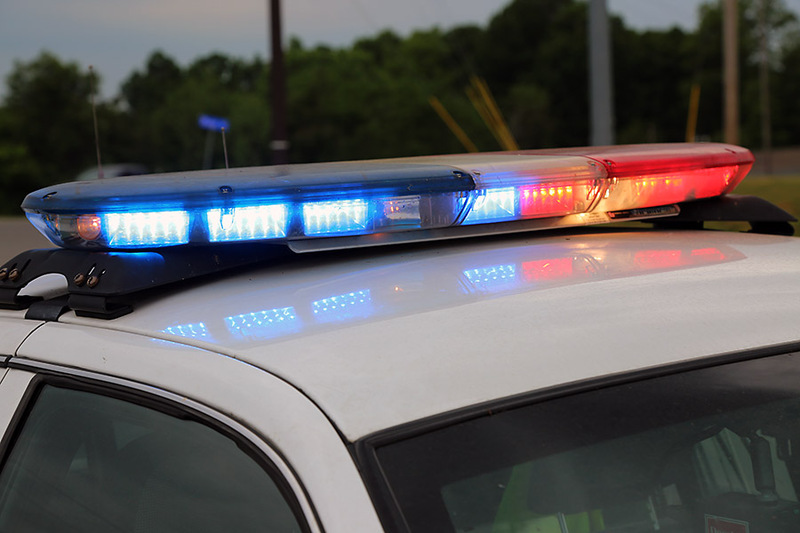 Clarksville, TN – On Thursday, May 26th, 2016, Alcohol Beverage Control (ABC) Agents of the Clarksville Police Department’s Special Operation Unit conducted operations targeting the sales of alcohol to underage persons. Compliance checks were done on 11 businesses with 9 businesses being found in compliance and 2 businesses cited for sales of alcohol to underage persons. Clarksville Police conducted alcohol compliance checks with 11 businesses Friday, May 26th. 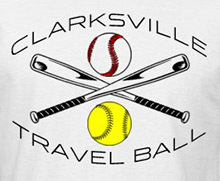 Clarksville, TN – Clarksville Travel Ball hosted the Cumberland Bank & Trust Memorial Tournament May 28th-29th at RichEllen Park. Approximately 1,000 people per day participated in the USSSA baseball tournament. Twenty-one teams from Tennessee and Kentucky battled for division championships. 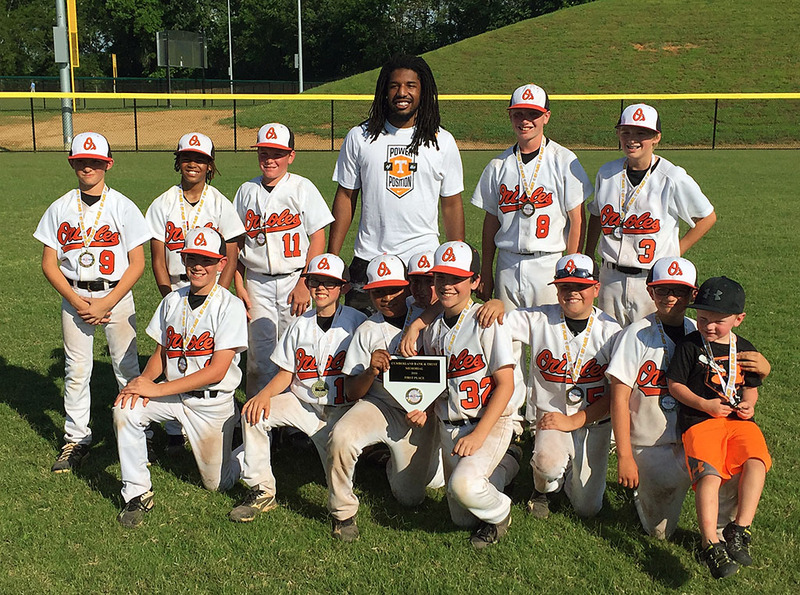 Clarksville Orioles 11u wins 12u Division. Clarksville, TN – On Monday, May 30th, 2016, Clarksville Police Officers responded a Robbery at the Tiny Town Food Mart on the 200 block of Tiny Town Road. 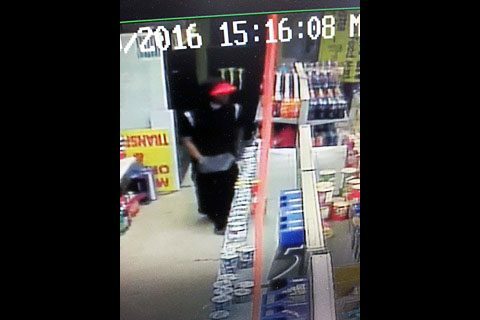 The store management was able to provide CPD Officers an image of the suspect from a store security camera. The store was robbed by an unknown black male wearing a black hoodie with a red hat and a mask or bandana over his face and appeared to be between 19 and 25-years-old. 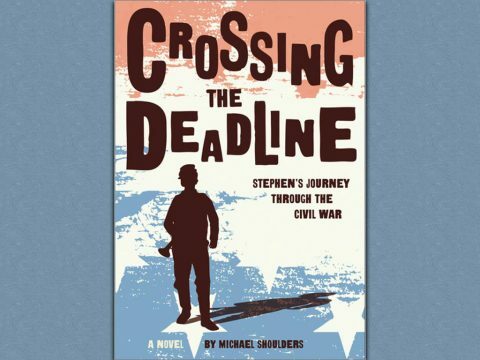 Clarksville, TN – Clarksville resident, Dr. Michael Shoulders, has written Crossing the Deadline: Stephen’s Journey through the Civil War (Sleeping Bear Press) just in time for a must have summer read. With palatable feeling for the young 13-year-old Stephen Gaston, a Centerville, Indiana native who joins the Union Army to become a bugler for Colonel Eli Lilly. Stephen’s older brother has already been killed in the Civil War and Stephen feels compelled to do his part. Little does he know that a long term in prison and a stint as a passenger on the Sultana await him. 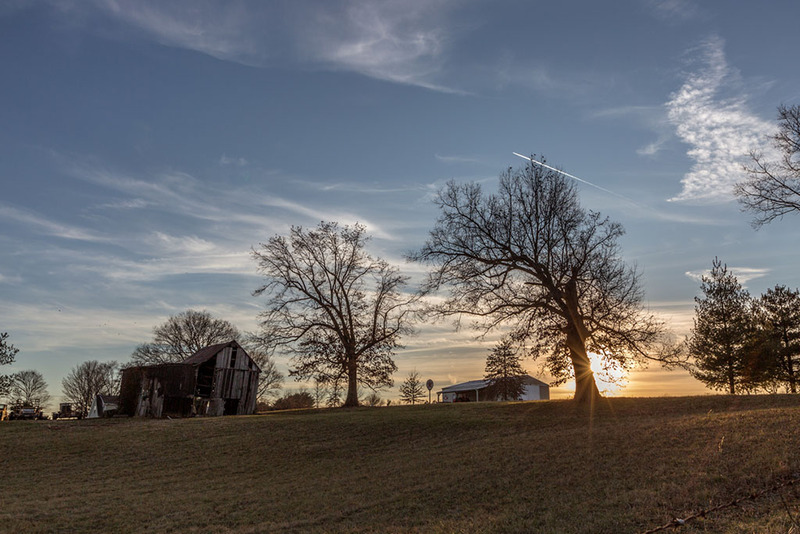 Some of the events in June at the Museum are: Carol LeBaron: Life Source, Cumberland River – An American Legacy, Taking a Look at Cave Johnson, Landscape photography by local artist Carl Papenfuss, and Flying High Dinner & Auction. Yonkers, NY – While Consumer Reports urges consumers to use sunscreen, the organization’s latest tests show that you may not be as protected as you think—and it’s important to choose the right one. In CR’s latest annual tests and ratings of 65 water-resistant lotions, sprays, and sticks with SPF claims of 30 or higher, the organization found that 28 of them—a full 43 percent of the sunscreens tested—tested below their advertised sun protection level. 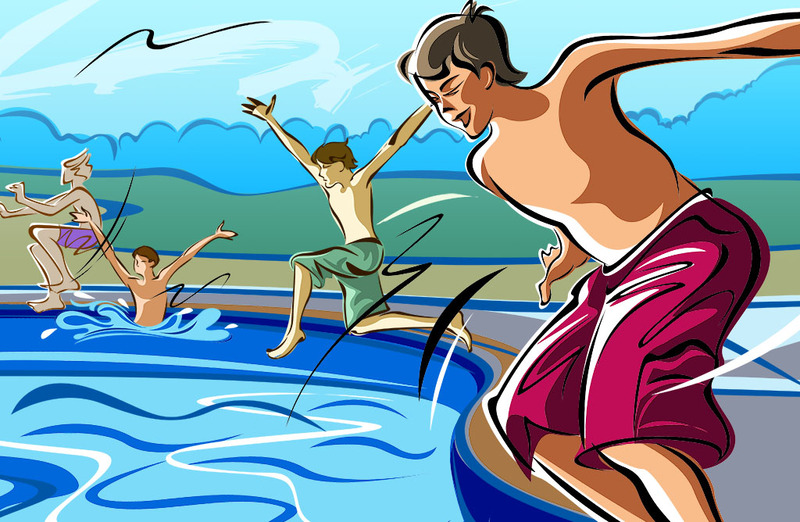 Two of the sunscreens tested, Banana Boat Kids Tear-Free, Sting-Free SPF 50 lotion and CVS Kids Sun Lotion SPF 50, tested at an SPF 8.